How to Save $5500 on a New Car — Auto Expert by John Cadogan - save thousands on your next new car! I found you on YouTube, and clicked on one of your videos about a month ago. I’m glad I did. I had never heard of you before, but after watching about 20 of your videos, I was hooked. Finally, I thought, someone out there who speaks the truth about the Australian car Market. It was perfect timing for me as well. My wife and I just had our first baby (seven weeks ago) and we decided that she needed a new car. I watched your video about ‘how to beat the dealer’ and I followed it like a recipe. 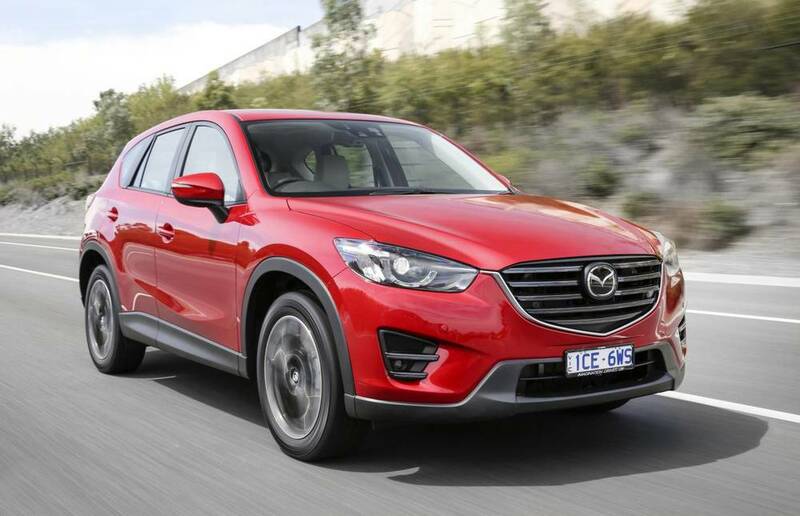 We had pretty much made up our minds that we wanted a 2015 Madza CX-5 Akera (petrol). My wife test drove it twice and loved it. I was watching your video again about every tip on how to buy a car without getting ripped off. So I waited until there were only seven days left in the month, and I finally went back to the Mazda dealer by myself. I secretly took a picture of the screen with the quote on it with my iPhone (when they weren’t looking. The quote is attached to this email. Going by your advice I said I only have $47,000 (in cash) to spend. The Mazda sales-people all laughed and said words to the effect of: “that impossible”. They were using every excuse in the book to say that the price I offered was not going to happen. Then they started to pound me with an overload of information and it was pretty clear to me they were just trying to wear me out so I would simply give up and say yes to them. That wasn’t going to happen. Coming in to the Mazda dealer by myself was a perfect move. I took your advice and said that I only had $47,000 to spend - and if I go over that, the misses is going to kill me. So after a 45 minutes boxing round with them I stood up and said: “Thank you very much, have a nice day.” And then I started to walk out. They followed me to my car (a new HSV; probably a tactical error there - should have driven an old, crappy car). They called me every day after that, and I kept saying: “$47k - that’s it”. They kept saying the price would be at least $51k. They were telling me everybody wants one on these cars and they added that there was only one left. I said: “I”m in no rush. The car is for my wife. I'm not even going to drive it.” After a while there were so pushy, telling that no other Mazda dealer would do a better price. So when I got they double-teamed me with with sales mangers. They pounded and pounded me, trying to wear me out again. Thanks to you, John, I stuck to my guns and said $47,000 - firm offer. They even got me to call the misses and beg her to allow me to spend a bit more money but I told her before I left not to pick up her phone, which worked a treat. I think ultimately they used every trick in the book. Then I said: “Look, I can give you an extra $200, but I’m really tapped out. The sales manger finally shook my hand and said: “OK - it’s a deal”. 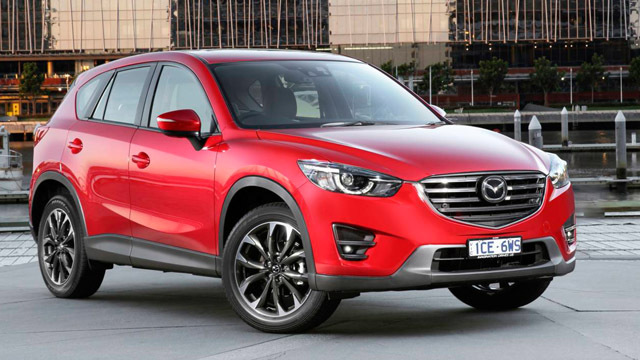 So I got the Brand New 2015 Madza CX-5 with all my options for $47,200. Thank you very much John. You saved me a ton of money - and I had so much fun doing it. 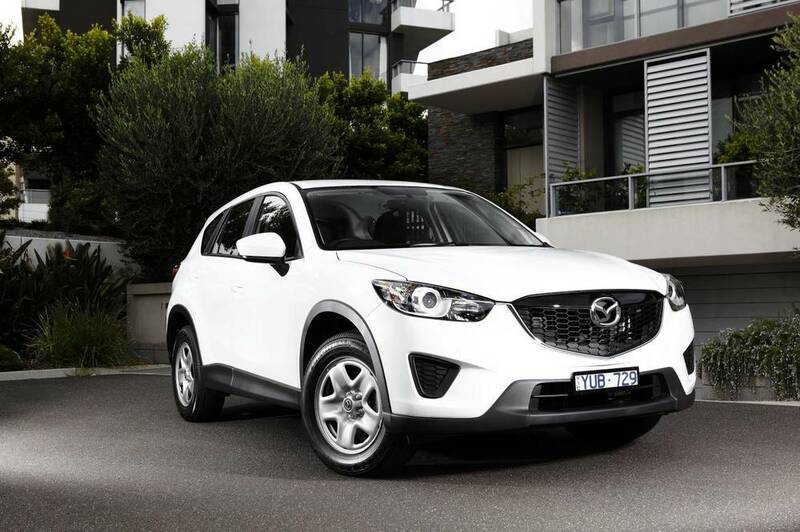 Benjamin’s story shows that it is possible to engineer yourself a great discount - even on a super-popular vehicle like a CX-5. It’s an endurance exercise, sure, and they do throw lots of coercion into the mix - but if you stick to your guns and follow the tips in my reports, anyone can become an effective advocate for their own commercial interest when they buy a new car. It’s a stressful situation, sure, but like all games, there are rules, and the rules can be exploited hardest by the person who is most able to walk away from the negotiation at any time. Think of it like “the golden rules’: meaning - if you’ve got the gold, you get to make the rules. Here are some posts you can use to start tipping the balance in your favour.